As many of you may be aware we lost a coach, brother, son, teammate and friend this past season. Jarred Coleman will always be remembered by the Rockford Lacrosse Family. This year our players will wear their shooter shirts with his initials on them, as a beautiful soul is never forgotten.
" The thing I appreciated most about Coach Coleman was the encouragement he gave me. When a skill or play was difficult for me, he worked with me until I got it. He always took the extra time to make sure I was feeling confident about my lacrosse skills. He has helped form me into the player I have become today. Coach Coleman was always positive and made learning and playing lacrosse so much more than just a game. I will never forget his passion for the sport and the love he shared with his team. " 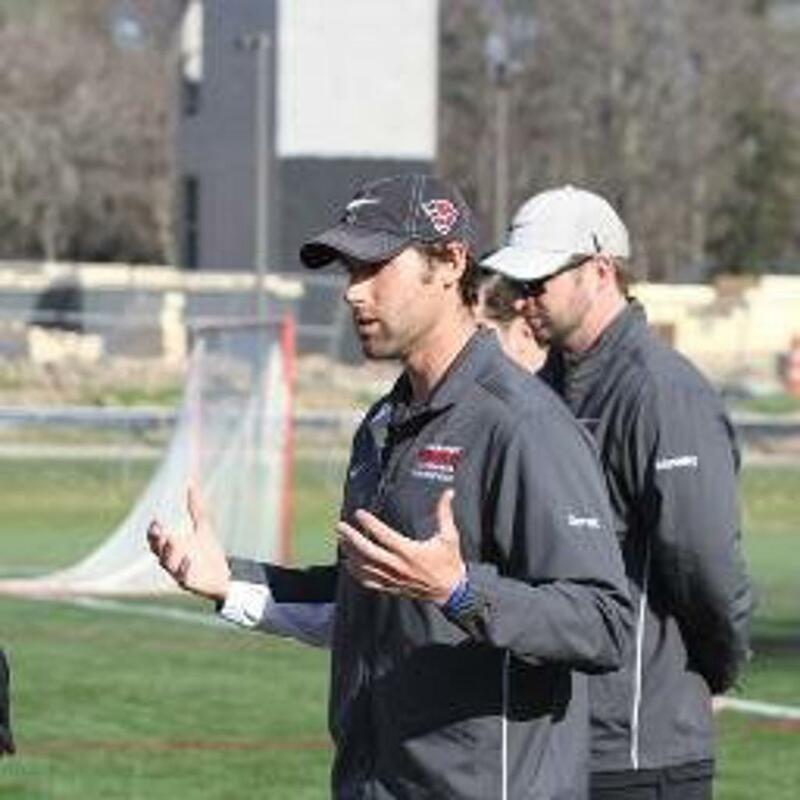 " Coach Coleman was one of my favorite Lacrosse Coaches this Spring and Summer: He coached by 3/4 Lax Bash Tournament Team and Roc Lacrosse Summer Team. I learned so much lacrosse skills from him to help me become a better Lacrosse Player: He always made Lacrosse so much fun. One of my favorite memories of Coach Colemen is when he bought me a Maui Waui from the Heat Invitational Tournament. He was very kind Coach. I will always remember him"
6 years of lacrosse exp. Worked in hospitality for Marriott for past 8 years in Lexington & Austin.